The Attorney General’s Office and Department of Agriculture have seized more than 100 dogs from an unlicensed puppy breeder in South Central Missouri. Attorney General Chris Koster says the dogs in the illegal kennel in the Rolla area were lacking water, were sick, and living in what he calls horrendous conditions. Koster teamed up with Department of Agriculture officials and the Humane Society in St. Louis to have the dogs impounded. There will be a court hearing in the next few weeks, Koster says, and hopefully, after that they can be moved to safety. Koster says since Operation Bark Alert went into effect about six months ago, more than 2,500 dogs have been seized by the state. Koster says Missouri has a bad reputation for being the puppy mill capital of the U.S. and that he’s working with Agriculture director Jon Hagler on several initiatives to clean up the system. The dogs were taken from Doolittle Kennels, an unlicensed dog-breeding kennel owned by Tim King. The Sheriff’s Department aided in the rescue. 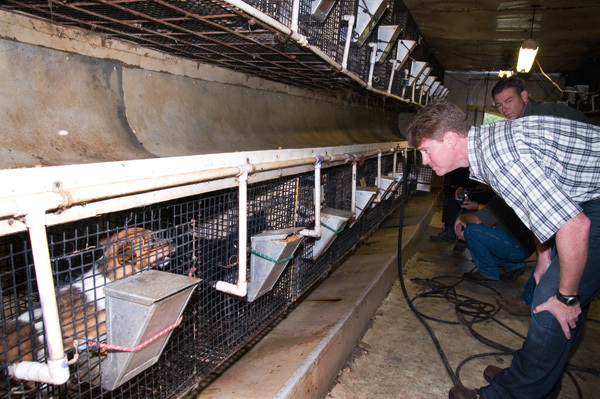 Koster began going after puppy mill owners when he served as Cass County Prosecutor, saying shutting down such operations was a priority then and continues to be a priority as Attorney General, where he can make a difference statewide, he says. 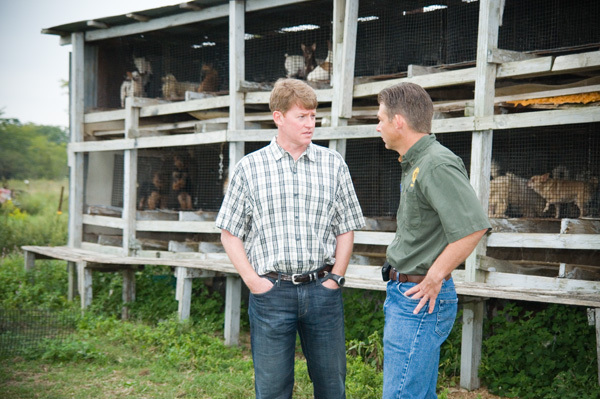 Koster urges the public to visit www.BarkAlert.mo.gov to report unlicensed breeders.